A year after the university began its migration onto the Canvas learning management system, UBC quietly retired Connect on August 31. 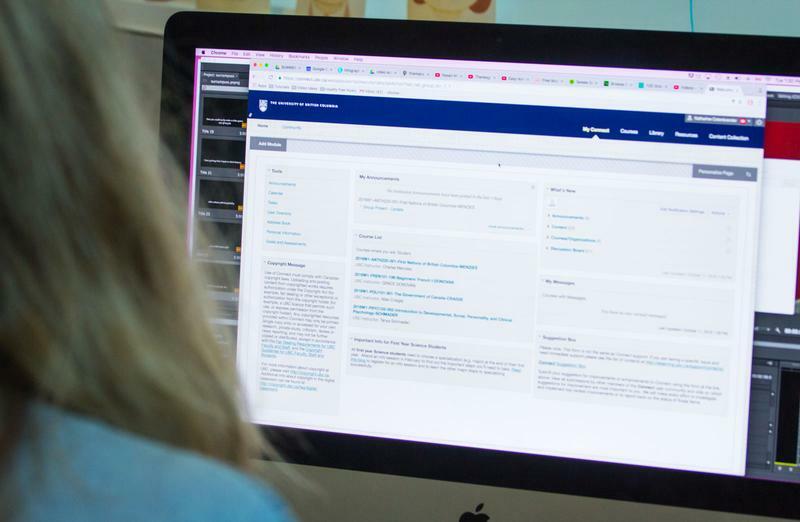 Since 2012, Connect provided tens of thousands of UBC students with an online interface to access readings, receive notifications from professors, review their grades and take online quizzes. But for many, the end of Connect will be met with cheers, as the system was well known for its tendency to crash or malfunction. A simple search for “connect” in r/UBC shows multiple instances of users struggling to use or access the system amidst frequent outages and malfunctions. In September 2013, an increase in new users caused Connect to crash constantly throughout the term. At one point, it was out for a full week. Many of these glitches are compiled in “disConnect,” a 30-page document by UBC Geography professor Elvin Wyly that outlines Connect’s history of usability issues. Faculty members also struggled to use Connect. In a previous comment on r/UBC, user pikachufan2164 discussed the difficulties of grading on the system. Since their contract with Blackboard Learn, the company that runs Connect, expires in 2019, UBC began to look for an alternative learning management system to use. They eventually adopted the Canvas platform, and began a transition period onto the program last year. When a r/UBC user posted a screenshot of UBC’s announcement that it was discontinuing Connect, commenters expressed their grief with solemnity and grace. In a previous interview with the Ubyssey in 2017, Simon Bates — associate provost, teaching and learning at UBC — said that since Canvas uses cloud-based technology that automatically allocates resources to manage increased traffic, it doesn’t experience the same interruptions that Connect does. So with Connect gone and Canvas at the helm, it appears that happy days may be upon us after all! Or maybe not. Who knows.